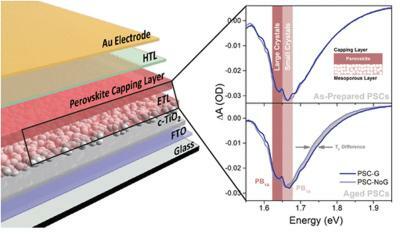 Researchers from the Graphene Flagship have developed hybrids of graphene and molybdenum disulphide quantum dots to stabilize perovskite solar cells (PSCs). PSCs are a novel type of solar cells which are efficient, relatively easy to produce, made with cheaper materials and, due to their flexibility, can be used in locations where traditional silicon solar cells cannot be placed. A collaboration between the Graphene Flagship Partners Istituto Italiano di Technologia, University of Rome Tor Vergata, and BeDimensional resulted in a novel approach based on graphene and related materials to stabilize PSCs, thus addressing the stability issue of PSCs, a major hurdle hindering their commercialization. The EU Graphene Flagship has published its graphene application roadmap, showing when the flagship expects different graphene applications to mature and enter the market. 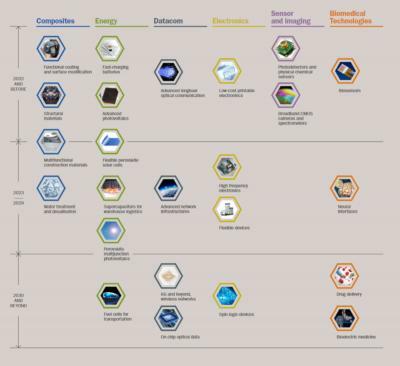 As can be seen in the roadmap above (click here for a larger image), the first applications that are being commercialized now are applications such as composite functional coatings, graphene batteries, low-cost printable electronics (based on graphene inks), photodetectors and biosensors. 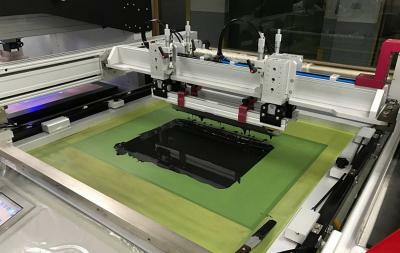 Amsterdam-based RFID-product and IoT-solutions provider Smartrac recently unveiled plans to add environmentally friendly tag options to its offerings, based on graphene inks. Smartrac stated that each of its products that receives a Green Tag will include a published Life Cycle Assessment (LCA), according to ISO 14040/44. The Green Tag Program announcement outlined criteria that must be met for a Smartrac product to receive a Green Tag label. In addition to being free of plastic—meaning substrates used must be recyclable or compostable paper—the products must use antennas that do not contain heavy metals. Chemical etching of aluminum antennas is not permitted to allow for complete recycling of aluminum residues. Printable antennas must only be printed directly on recyclable or compostable cardboard using Graphene ink. Haydale announced its financial results for H1 FY2019 (six months ended 31 December 2018). Revenues were £1.64 million (up 20% from H2 FY2018 but down 20% from H1 FY2018). Loss before tax was £3.47 million and cash at hand was £0.96 million (Haydale recently announced plans to raise £7.8 million). Haydale says that it made significant investments to increase its production capabilities at its US Silicon Carbide operation (revenues from US operations were up 10% in H1FY18). Haydale also announced that it sold over 200 Kg of functional ink into the biomedical sensor market and that it has received its first commercial revenues for its graphene piezoresitive inks. Haydale is working alongside Swansea University, GTS Flexibles, Alliance Labels, Tectonic International, ScreenTec, Alliance Labels, Malvern Panalytical and the English Institute of Sport on a Welsh Government SMART Expertise program. The program, funded by the Welsh Government as part of its European Development Fund, is intended to benefit industry in Wales through the development of new concepts and advanced functionalized inks using Haydale’s advanced materials.